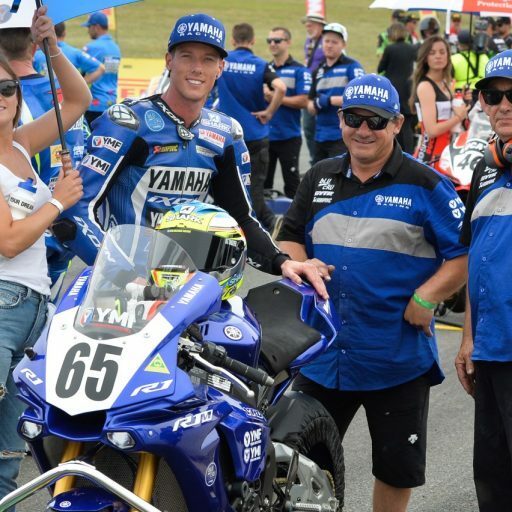 Every fortnight throughout the 2015 Yamaha Motor Finance ASBK Championship series presented by Motul Pirelli, we will bring you a new interview with a former Australian Champion. 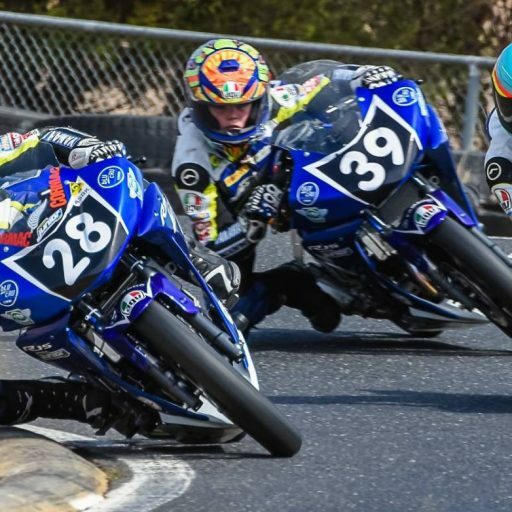 Motorcycling Australia has been running the premier Road Racing series in this country since 1948, with the ASBK running in its current format since 1987. 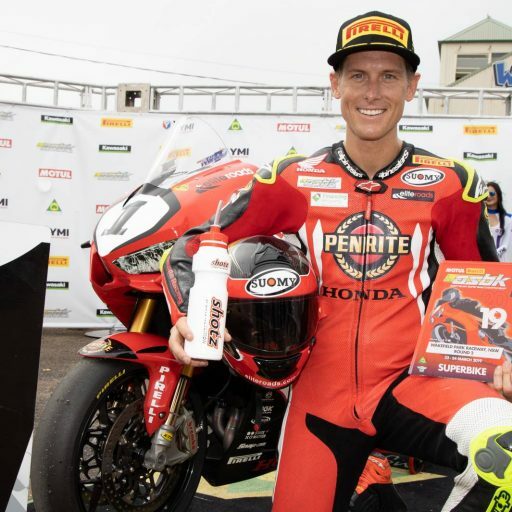 This series of interviews is to hear from those that have come through the system and gained ultimate success, and hear their thoughts about everything in the world of road racing. 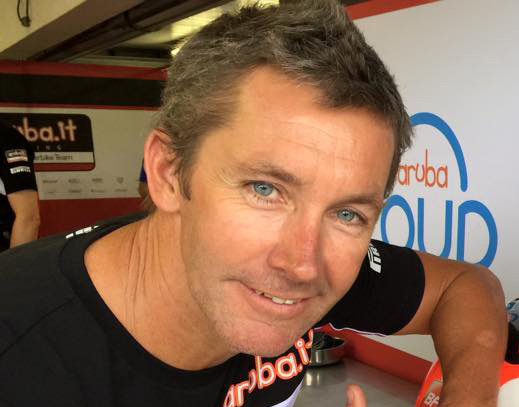 This week we spoke to three-time World Superbike Champion, Troy Bayliss. 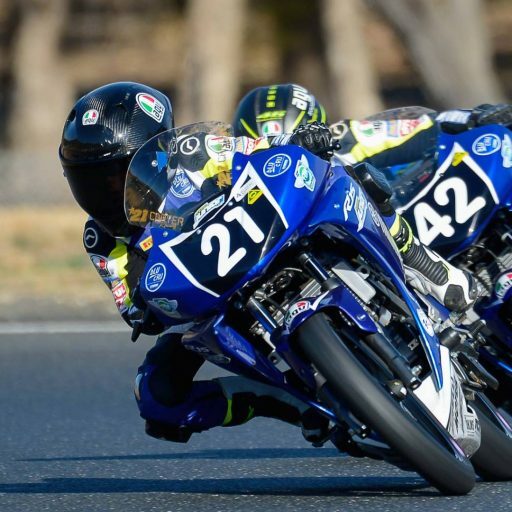 How important is the ASBK for the sport in Australia and the development of our young riders? I think it is very important – we just need more guys to be riding in it really. 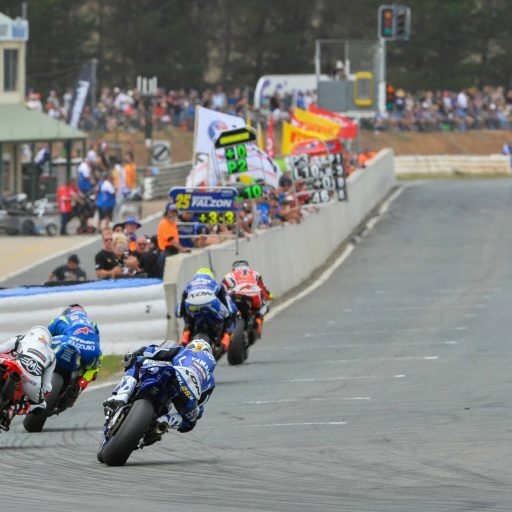 It’s great for kids to be able to come and put a show on for the crowd at Phillip Island and to take the series around the country. 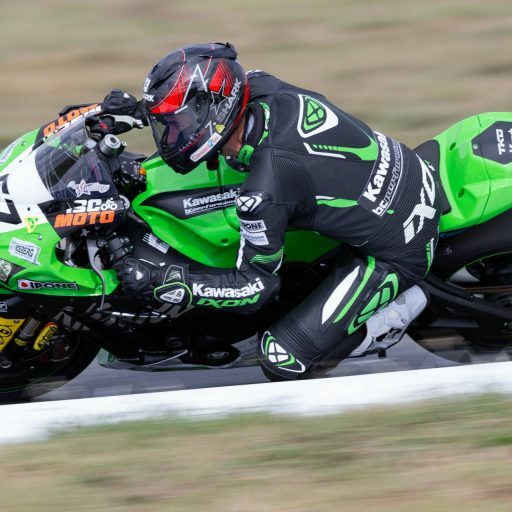 What we really need to see is an end to what we currently have in Australia – two series being run – we need one, and that’s The ASBK being run by Motorcycling Australia, that’s where it’s at! In terms of your career, how important in your development was being able to have different MA championships in place as part of a club, state level and national level system? Yeah honestly that’s how I started, when we started going to Oran Park they were just like national open meetings. That’s where you cut your teeth and then once you feel like your going okay, that’s when you turn up at the national meetings and join the series. But when I was around back in the day we used to have a great championship then with the 2 plus 4’s and hopefully we can see it come back like that. But it’s a difficult one and we need our young kids to come through – they seem to be getting a lot more opportunities overseas and its harder and harder for our young guys to make it over there. Too many are leaving here too early. 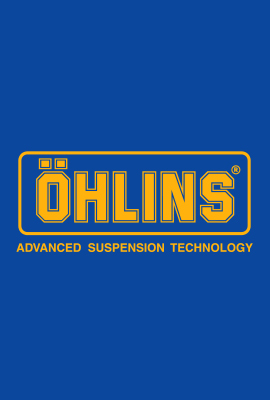 They need to support the championship here, become stronger before they take off over there and do their head in. Everywhere you went at Phillip Island you turned heads, everyone knows you and for the guys in the paddock seeing someone like you amongst it is really important. Do you feel that when you are around and like you’re contributing back to the sport just by showing your face? Yeah I do think that, now I do for sure. I didn’t ride at Phillip Island for myself – I was doing it to try help with the crowd and support the whole meeting. So many people in Italy wanted to send me back on the bike and I was also doing it for my young fella. He is 11 and he wouldn’t have remembered when I used to race. Of course it was really nice to be back on the bike, I knew it was going to be really tough but people just needed to see it.